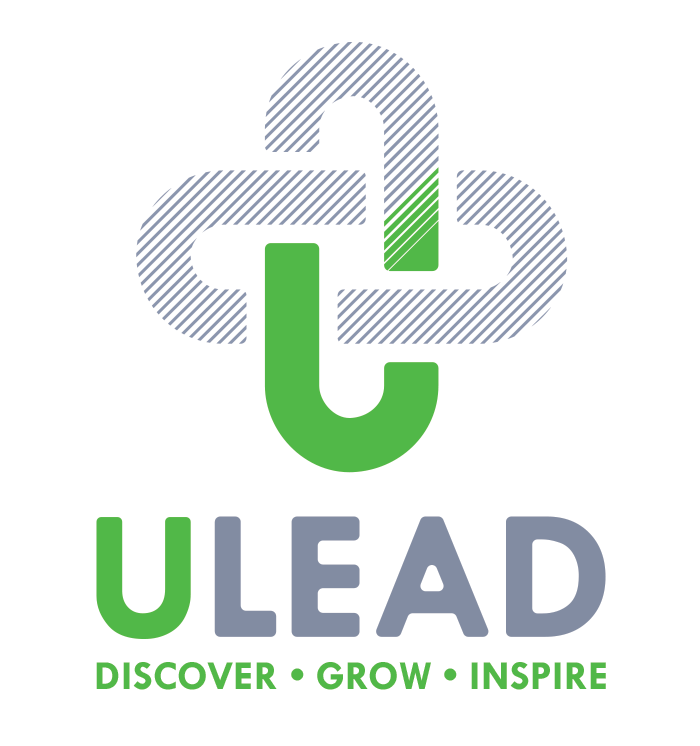 ULEAD Team | ULEAD, Inc.
ULEAD brings dynamic team building training to youth, youth workers, educators and youth-serving organizations to support leadership development, strengthen individual skills and build cohesive, effective communities and teams. Ritch has innovated and delivered training experiences for youth and adults for over 30 years. Most recently, Ritch has blazed the trail for ULEAD’s staff and board to radically embrace our identity and mission as a mobile training organization. When Ritch isn’t dreaming up new ways to stretch people’s comfort zones, he loves his kayak and his amazing Martin guitar. Currently, Ritch is working on developing a team-building program utilizing ULEAD’s new mobile challenge course. 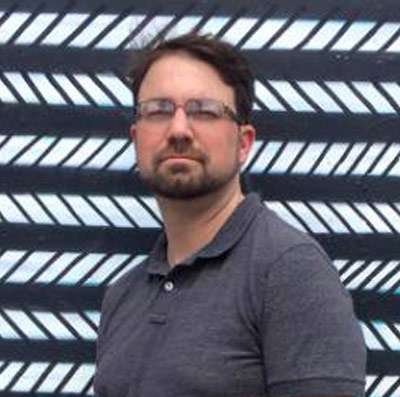 Ritch is a graduate of Goshen College and of Fuller Seminary, with additional certifications in personal, leadership, and team development strategies. She comes to ULEAD from more than 20 years of Office Administration, Bookkeeping, and Accounting in the manufacturing industry. Brandy attended Ivy Tech Community College and Indiana University while working full time and raising a family. She enjoys making lists, long walks on the beach, and is a 10-key ninja. Ben has spent a large chunk of his life working at empowering both youth and adults to reach their greatest potential. While Ben has had the pleasure of working through many sectors of youth development, he is most proud to have been a part of many “firsts” in his daughters’ lives as they continue to help him process what it means to be a dad. A huge fan of all things sports, Ben tries to find ways to watch, play (although not as well as he used to), and talk about sports as much as possible. Sprinkle in family time, board games, and a camping trip here or there and you pretty much cover most of Ben’s passions in life. Currently, Ben is extremely excited and anxious to be a part of the beginnings of StudentLINC, a yearlong leadership development program for high school juniors. Ben holds a BA in Communications from IUSB and an MA in Theological Studies from Anabaptist Mennonite Biblical Seminary. He also is certified in ropes course facilitation and the True Colors Personality Assessment tool. 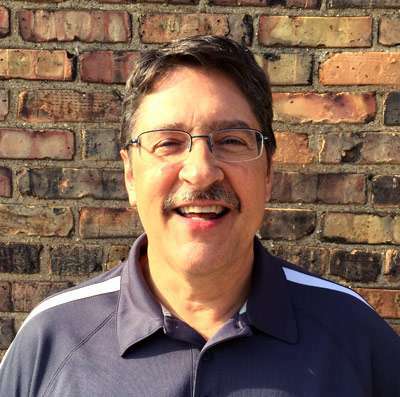 Yet after years of spending time in youth ministry, education, and nonprofit work, Ben has found a home in how ULEAD works at empowering Servant Leadership skills in both youth and adults. Eggs, sausage, roasted veggies, a great fruit salad and then something sweet to put it over the top – cinnamon roll, cinnamon chip pancakes, or a Rise’n Roll donut! Kailey has spent the past several years serving both youth and adults, striving to make a positive impact on their lives. When Kailey received the phone call from Ritch back in April asking her to join the ULEAD team, she was beyond thrilled with the opportunity and ready to dive in and explore everything that is ULEAD. As a former soccer player and overall massive fan, Kailey coaches when she can and has even been rumored to come out of retirement and play every so often. 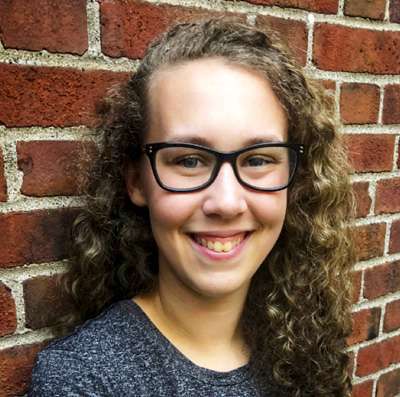 Additionally, Kailey enjoys traveling and going on new adventures with her family and friends, playing the guitar, and is a self-titled coffee connoisseur. Currently, Kailey is very excited to report that she is working on developing a team-building program for youth athletic teams. Kailey earned her Bachelor of Science in Human Development and Family Studies, with a minor in Psychology from Bowling Green State University. During her time there, she was also a student-athlete for the Falcons. After spending the past several years in youth developmental programs, mental health, and athletics, Kailey is happy to have found a place with ULEAD; an organization that cultivates a culture that promotes lasting change. If it’s raining, I’m most likely outside saving the worms. Once the search and rescue missions have been completed, then it’s time to play! So you can definitely catch me outside playing on a rainy day! A lover of the great outdoors, Bekah can often be found gardening, spending time on the water, or taking walks with her husband and son. Working mainly behind the scenes on clerical info, data entry, and project-based tasks, Bekah puts her organizing skills to work as the Detail Specialist. Most recently, she enjoyed helping to organize the silent auction at the first annual ULEAD LeaderJAM FUNdraiser, and she looks forward to assisting with upcoming programs and events as well. Bekah received both a BS and an MA in Nutrition and Dietetics from Ball State University. 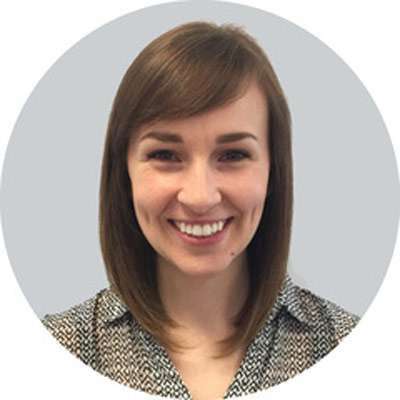 After working a number of years in pediatrics in the healthcare field, Bekah is excited to be part of the ULEAD team and have the opportunity to help aid youth in an entirely new way. Even though she may not be on the front lines, Bekah is thrilled to work for a company that is committed to empowering youth and youth workers to be agents of change that better our communities. Pancakes, pancakes, and a few more pancakes, with a fruit smoothie to wash them down. As a contract facilitator and small-groups-extrovert, Eva loves any opportunity to engage with and encourage youth and young adults in their individual walks of life. 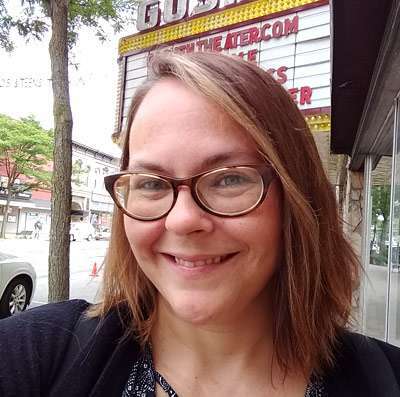 Eva has worked in the non-profit sector doing restorative justice work within the Colorado juvenile justice system, at Goshen Community Schools as a one-on-one paraprofessional, and as a volunteer mediator for Center for Community Justice in Elkhart. In her free time, Eva can be found experimenting with watercolor painting, cooking Indian curries or Middle Eastern food, and singing along to Anais Mitchell songs. Ev has a BA in Peace, Justice, and Conflict Studies from Goshen College and she is currently exploring potential graduate school options. It would to be able to translate body language (80% of our communication) in heated conflicts so people could better understand one another. Cat brings high energy and ideation to the organization to help develop and expand current programs. She spends her time developing her nonprofit, TOGETHER for the Long Run, which is focused on partnering disabled and abled individuals together to break down the barriers of disabilities and turn can’ts into cans. Cat finds herself seeking out adventure as much as possible whether it be through traveling or attempting to slalom ski. When she isn’t doing that you can find her on the soccer field coaching goalkeepers. She is currently working on a project focused on developing team values among high school athletic teams. Cat will be a junior at the University of Notre Dame. She is majoring in Management Consulting with a minor in Education, Schooling, and Society. Cat has spent the past two summers with ULEAD because she is very passionate about leadership development in youth and youth workers. She finds it incredible to see youth walk away from programs empowered to make a difference. OUTSIDE! Who doesn’t love to jump in rain puddles? ?